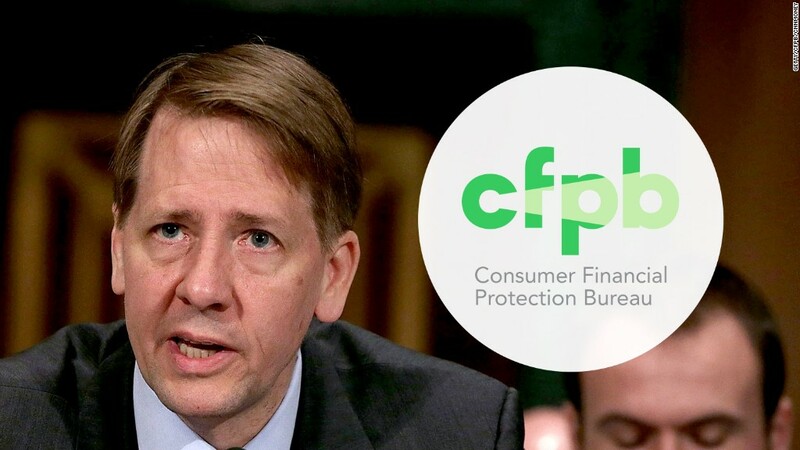 In 2016, U.S. consumers paid a total of $ 15 billion in fees for bouncing checks or overdrafting—which is when a customer tries to make a purchase without enough money in their account to cover the transaction— according to new data released by the Consumer Financial Protection Bureau. All banks with assets over $ 1 billion must report how much money it brought in via bounced check and overdraft fees, according to CFPB. And this year the industry rang up at $ 11.41 billion. That’s up 2.2% from 2015, which was the first year banks began reporting total overdraft and bounced check fees to the CFPB. Adding in it’s best guess for what smaller banks and credit unions charged, and CFPB says $ 15 billion is roughly the grand total. He also pointed out that the average amount of money consumers overdraft by is about $ 24 — but that banks often charge fees of around $ 34 for each overdraft incident. But Hunt said banks already provide customers with “clear, concise procedures for opting into overdraft services,” and he pointed to a 2015 survey that found only 1% of respondents were confused by overdraft opt-in process. That year, the financial services industry was on track to make $ 38.5 billion on overdraft and non-sufficient fund fees, theeconomic research firm Moebs Services said at the time. He said customers that opt in and frequently overdraft “typically” wind up paying $ 450 per year in fees.